A$AP Ant and the legendary basketball coach Rick Pitino have one main thing in common: ensuring success, one moment after another. 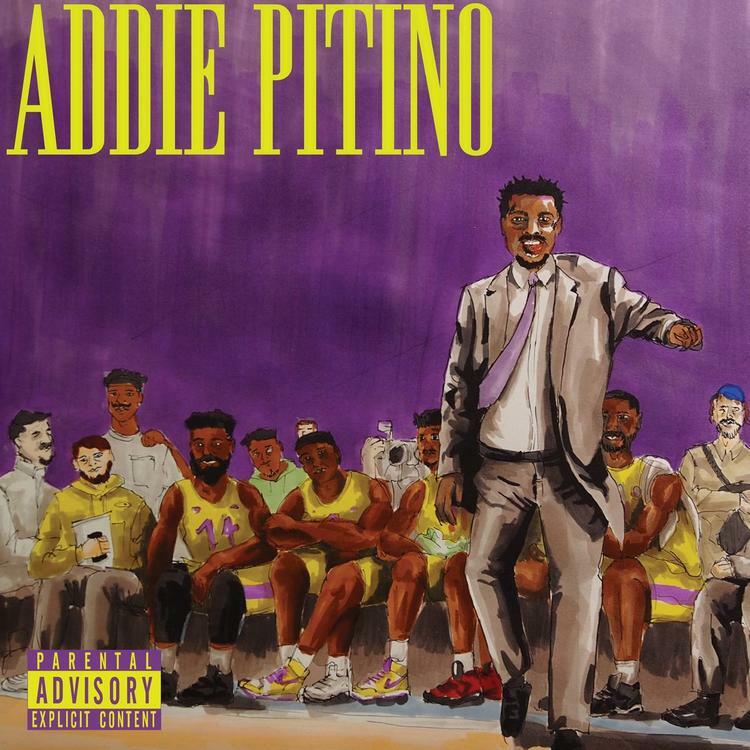 In Pitino’s case, this may mean wins on the basketball court, but for Addie, this means impressing with every single song he releases, constantly pushing the ball forward just as he has done with his latest mixtape, Addie Pitino. 11 songs long, this project takes the stylistic progress that Ant has made over the past few years and compiles it into one body of work, cohesive and focused as can be. Loaded with features from Baby 9eno, LuLu P, lil 2dow, and Benji Blue, it lets the world know what the Marino Infantry has been up to as of late, and spoiler art, they’ve all been developing themselves in ways that are quite apparent on Ant’s latest. That said, Addie Pitino is certainly a highlight mix for Ant and co., and consequently, it’s also something that I highly encourage all fans, new and old, to give a listen to. As always, A$AP’s own is more than ready to be heard, and his latest is proof. Stream Addie Pitino at the link below!